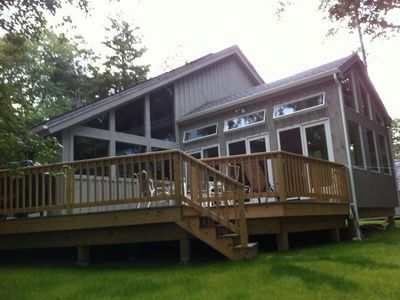 POND FRONT!! 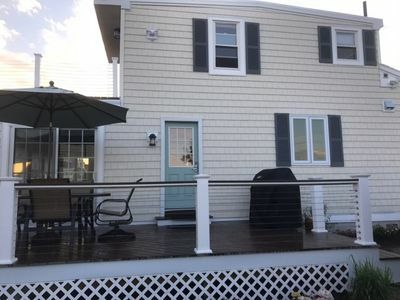 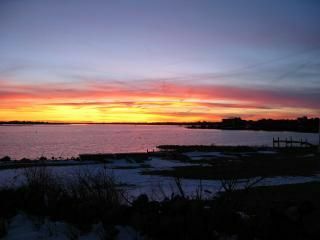 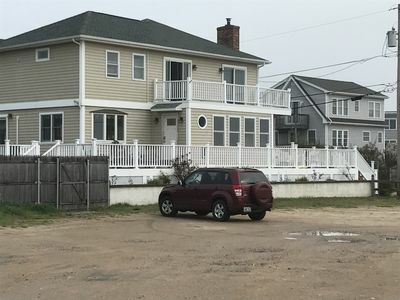 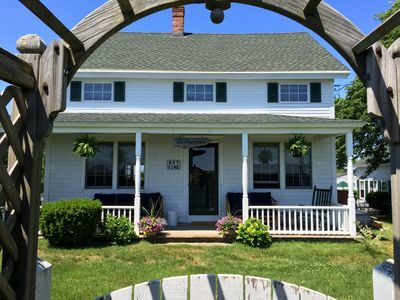 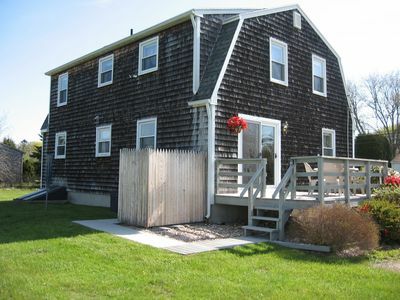 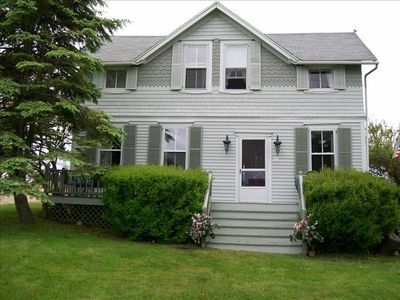 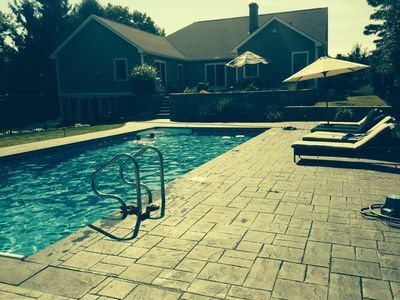 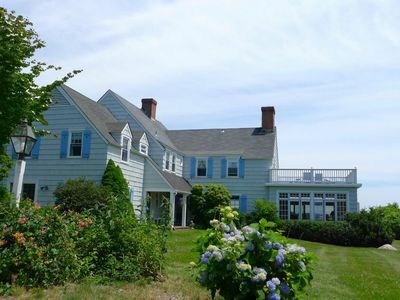 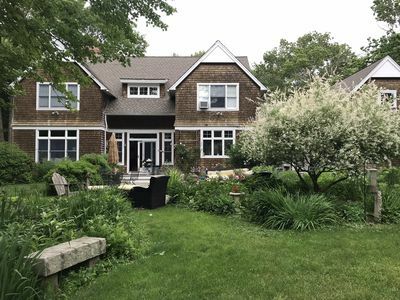 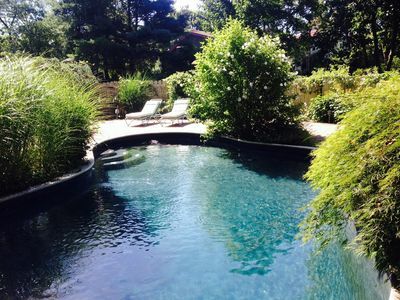 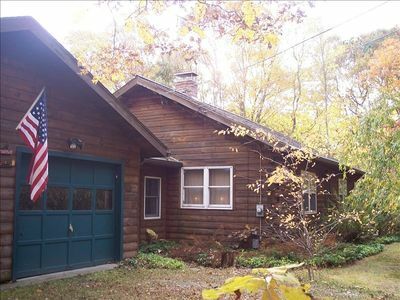 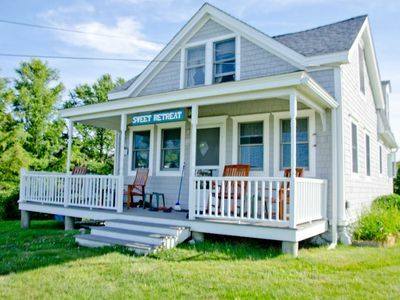 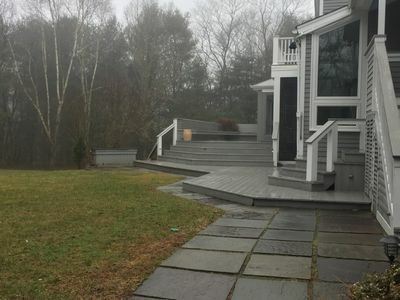 Make your vacation memories in this beautiful Beach house with gorgeous views of Winnapaug Pond! 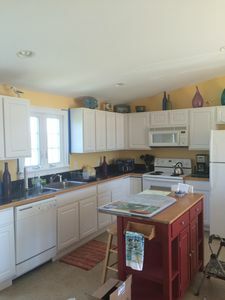 Gather in the large open kitchen, dining, living space or enjoy your coffee out in the sun room overlooking the salt pond. 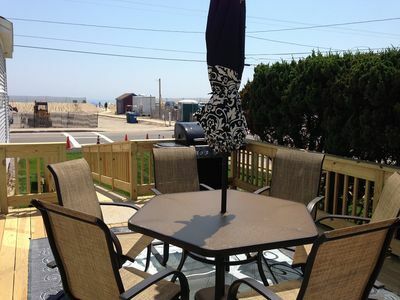 Enjoy the amazing sunrises and sunsets while seated outside on the spacious deck. 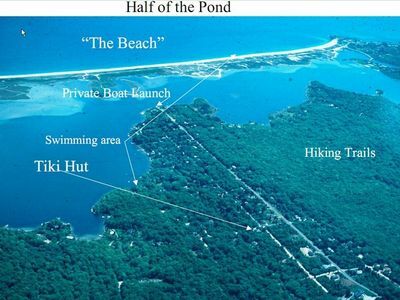 Launch your kayak, canoe or paddle board into the pond right in front of the property or use the parking pass provided to enjoy a day at the beach! 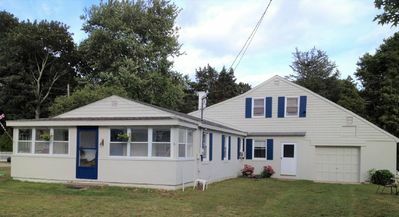 This completely updated and well cared for property has everything you could want for your summer getaway! 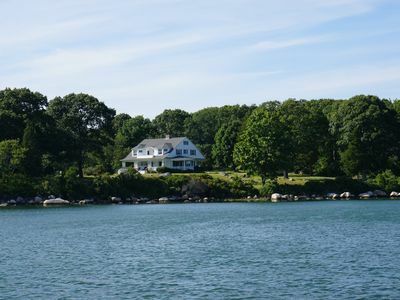 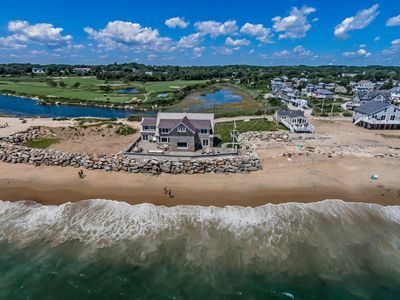 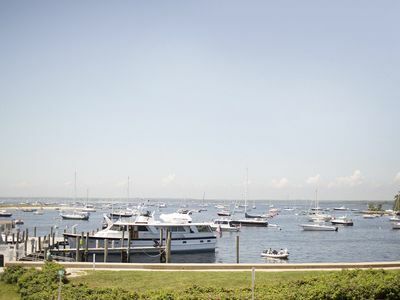 Weekapaug Summer House with Breathtaking Views, Private Dock!